Hubei Huaweike Intelligent Technology (HIT) Co. Ltd,which is the high-tech enterprise preferentially introduced by Wuhan city circle ,also is the core enterprises in central Internet of things(IOT) base ,whose stock code is 871288. HIT’s main business domain in the IOT high-end equipment, RFID tags and information systems integration . 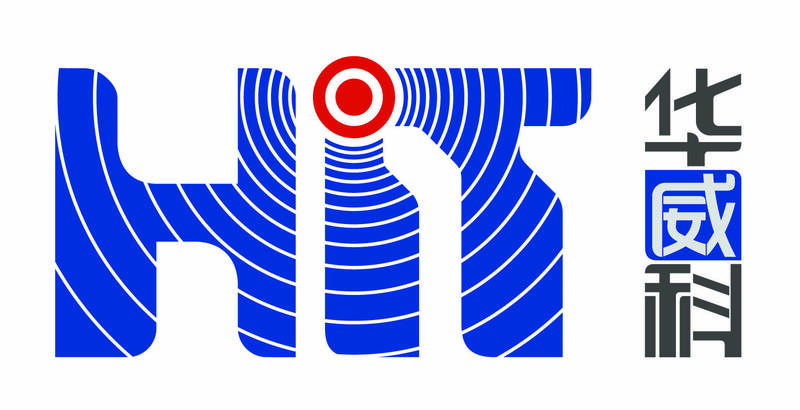 HIT is the national high-tech enterprises, software enterprises, Have the system integration of three qualifications, and also owns 30 patents, 16 Software copyrights.HITis the membership of China Automatic Identification Association, model enterprises of “Hubei Province two fusion project”, President of Internet of Things Industry Standard Alliance. 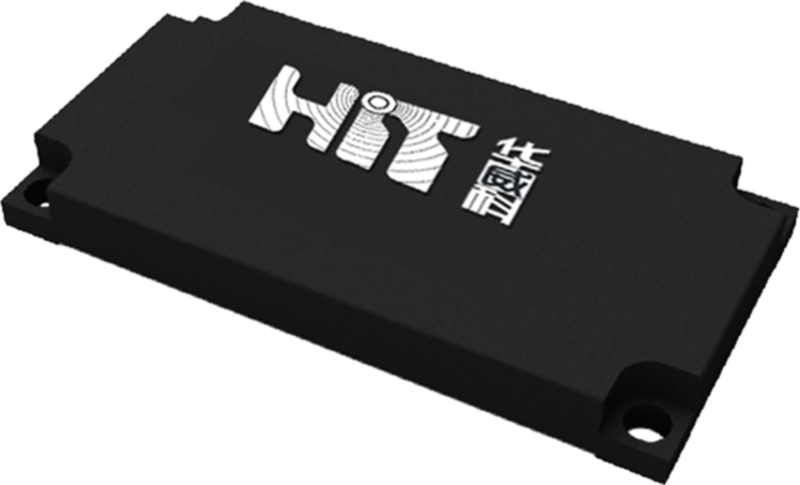 HIT has IOT RFID industry chain research and development, production, operation and service capabilities, the IOT label core manufacture equipment researched\ developed and sold by HIThas filled the blank area in the country. HIT`s R & D production of all-band smart sensors (electronic tags), including logistics labels, librarieselectronic tags, anti-metal special electronic tags, anti-counterfeit electronic tags, food and drug trace tags have been widely used, taking the first breakthrough in national standard electronic label research and development and have put into mass production. 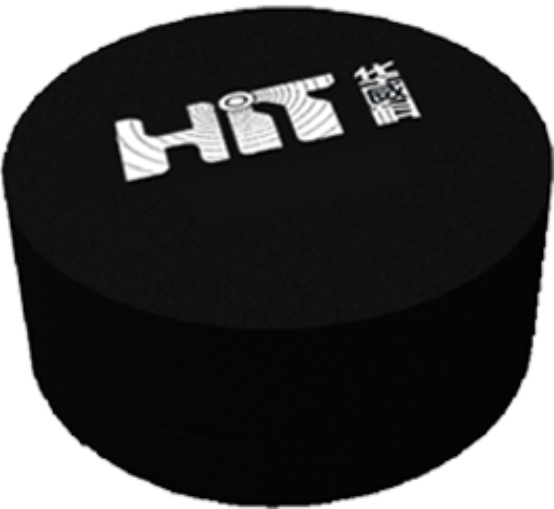 HIT took the lead passing the ISO9001 quality management system certification, presided over the preparation of national standards "Internet of Things overall technical intelligence sensor interface specification", which is drafting unit of the national standard "smart sensor characteristics and classification" and the Ministry of Commerce industry standard "commodity electronic label application specification" HIT has taken the Commitment to major special application of the project demonstration of the 2014-2016 National Development and Reform Commission , 2015 Technology Support Program of the Ministry of Science and Technology and many other state-level major projects, the major projects such as implementation of the Ministry of Commerce meat dish retrospective system, Wissun Dairy, Zhongsheng Biopharmaceutical traceability system , has become a famous business card in Ezhou City, Hubei Province. 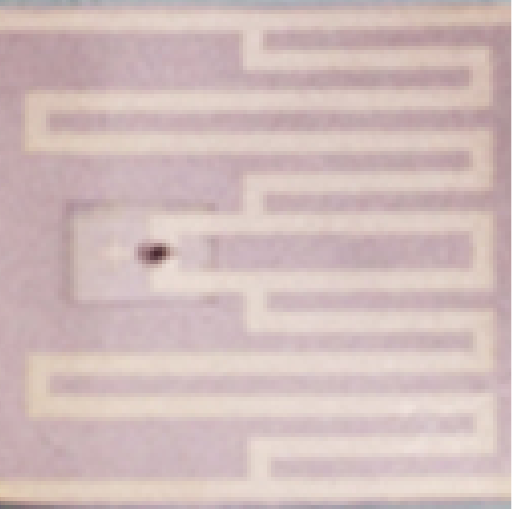 The flip chip bonding (FCB)process was used to remove the chip from the Wafer disc and then directly bonded to the antenna. 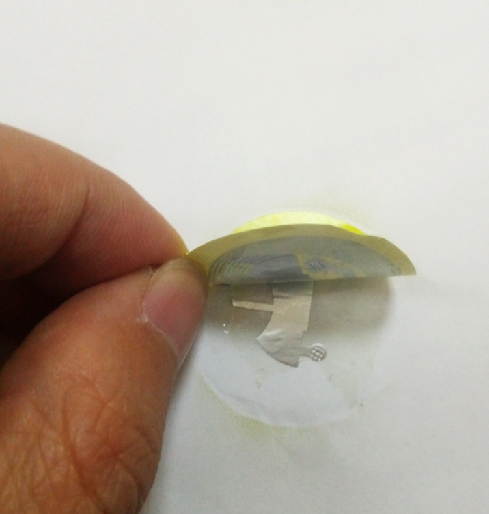 The Inlay bonding was realized by ACA / NCA conductive adhesive hot pressing. 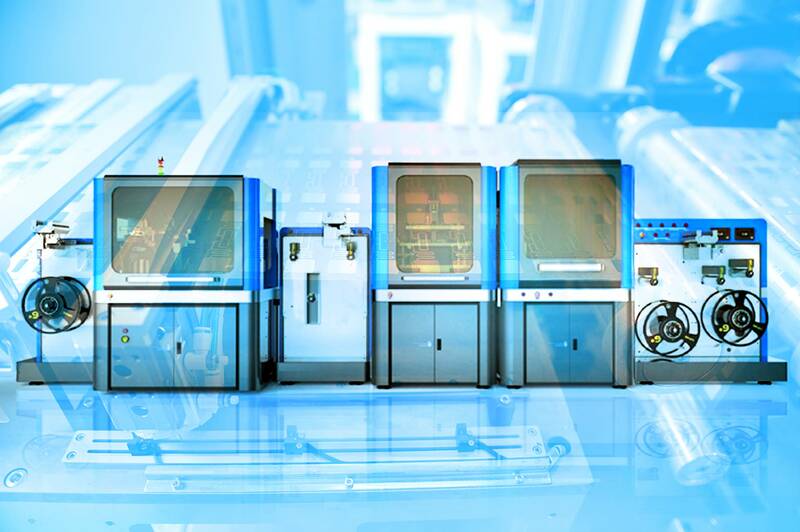 The machine integrates dispensing, flip chip, hot press curing, on-line inspection, online cutting, substrate delivery and unwinding module, and is suitable for all kinds of HF / UHF RFID tag Inlay efficient packaging. 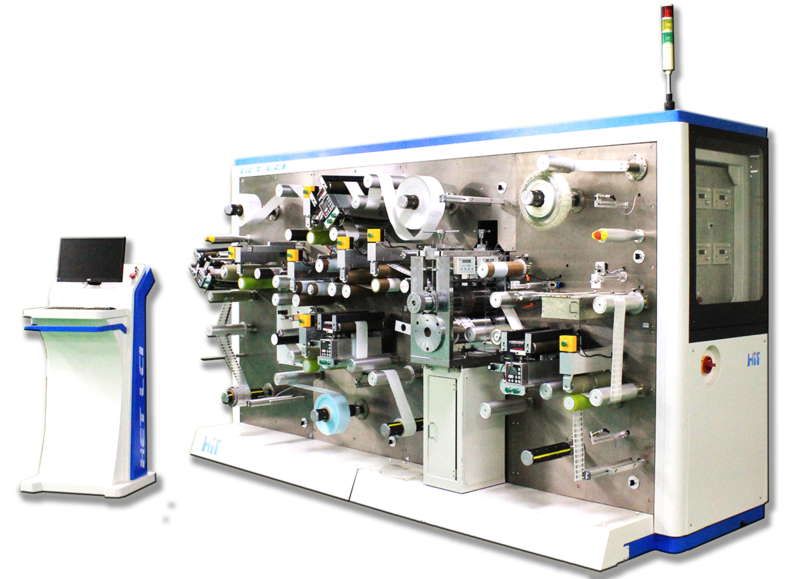 Equipped with a double dispensing head, double bonding head, improves the packaging efficiency up to 10000UPH . The flip chip bonding (FCB)process was used to remove the chip from the Wafer disc and then directly bonded to the antenna. The Inlay bonding was realized by ACA / NCA conductive adhesive hot pressing. The machine integrates dispensing, flip chip, hot press curing, on-line inspection, online cutting, substrate delivery and unwinding module, which is suitable for all kinds of HF / UHF RFID tag Inlay efficient packaging. Three sets of correction system can be configured to ensure that the substrate to take correction accuracy within ± 0.2mm; improves the packaging efficiency up to 6000UPH. 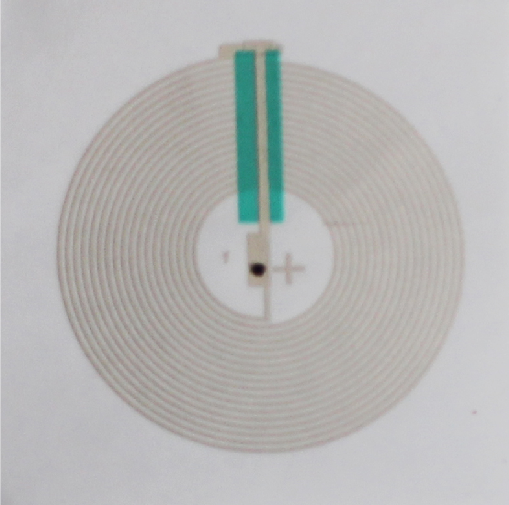 The flip chip bonding(FCB) process was used to remove the chip from the Wafer disc and then directly bonded to the antenna. The Inlay bonding was realized by ACA / NCA conductive adhesive hot pressing. 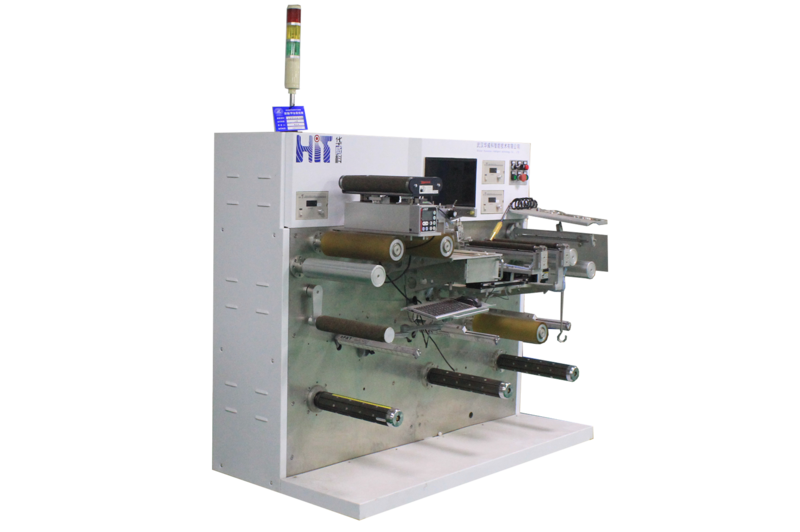 The system integrates dispensing, flip chip, hot press curing, on-line inspection, on-line cutting, substrate delivery rewinding module, suitable for all kinds of HF / UHF RFID tags Inlay bonding, improves the packaging efficiency up to 3000UPH. A fully automatic electronic label detection equipment, the basic function can be completed on a single row of high-frequency, ultra-high frequency INLAY or electronic label defective product testing, flexible film rewinding. The extended function can encode INLAY or electronic tags, making it a good choice for tag quality control and monitoring. The high-precision image recognition technology is used to detect the appearance quality of the RFID antenna at high speed. At the same time, the antenna resistance detection module is arranged to identify the antenna resistance consistency and identify the unqualified antenna. The equipment integrates functional modules such as flexible film substrate winding conveyance, antenna appearance detection, antenna resistance detection, online marking and so on. It is suitable for all kinds of HF / UHF RFID antenna. The equipment can convert Inlay into RFID tags. 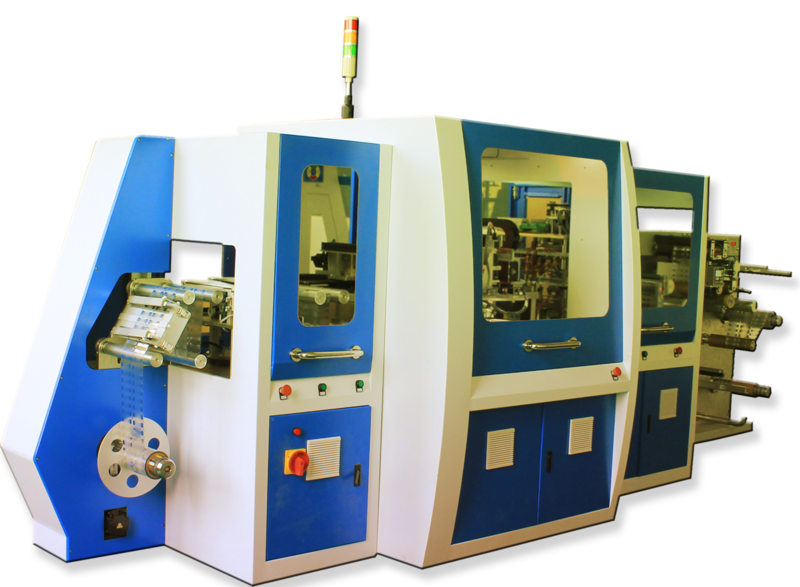 It is a mechanical and electrical equipment that integrates automatic unwinding, online compound, precision die cutting, product inspection mark, automatic feeding compensation, automatic correction, adaptive tension control, automatic feeding and static elimination. 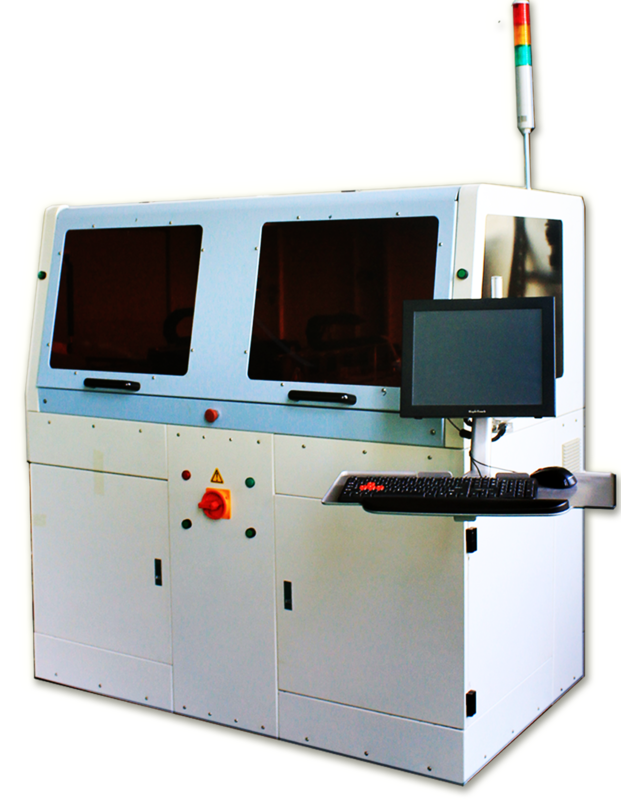 Device default lamination media for the double-sided adhesive, optional Inlay step shift, coating expansion function module. 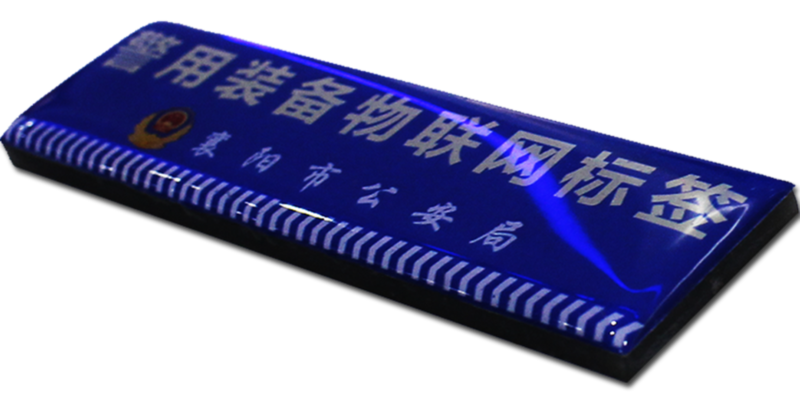 This kind of tag is made of paper based aluminium antenna base board, and it has good yield and tear-resistant. This label uses tear-resistant antenna base board. When removing from the surface, the label causes the damage of the label antenna, thus, it has very good tear-resistant effect. The label adopts conductive silver to make antenna and uses printing process on paper substrate. 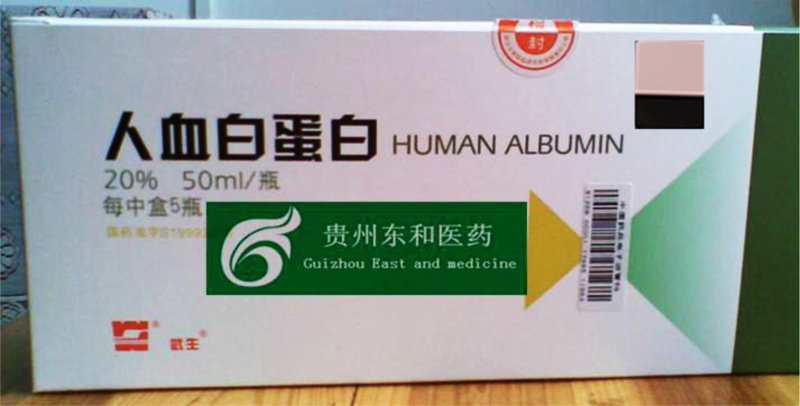 When removing from the surface, the label causes the damage of the paper base board, therefore, it has very good tear-resistant effect. HIT02-UF102 is a kind of UHF RFID anti-metal tags which can be used in metal background long distance reading environment. It provides special protection and printing design according to the customer demands, and has good protective property for the pattern. It is also able to customize with different protocols. 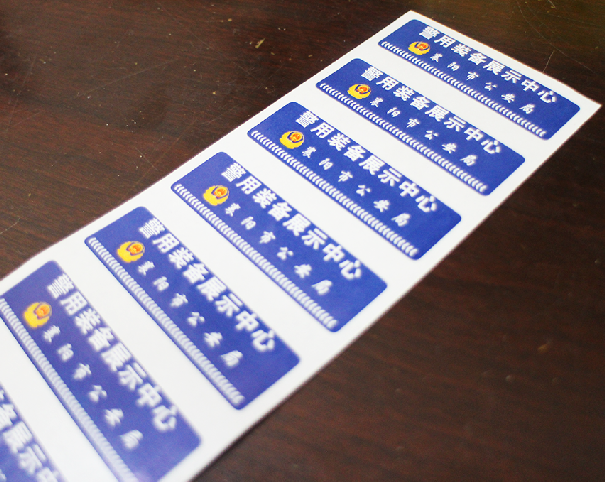 HIT02-UL105 UHF paper adhesive tag can choose packaging material like common paper or fragile paper. 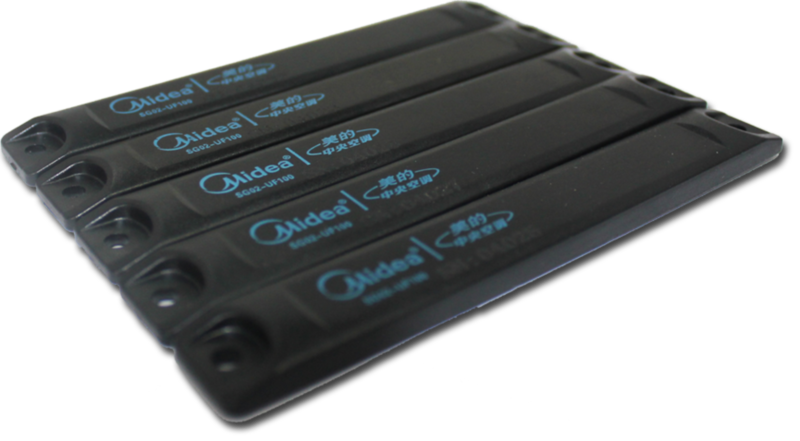 With RFID chip and antenna embedded inside, it can print logo or barcode according to customer demands. It is also able to customize with different protocols. HIT02-UC101 is a kind of UHF remote contactless card, which can choose PVC or paper as packaging material. 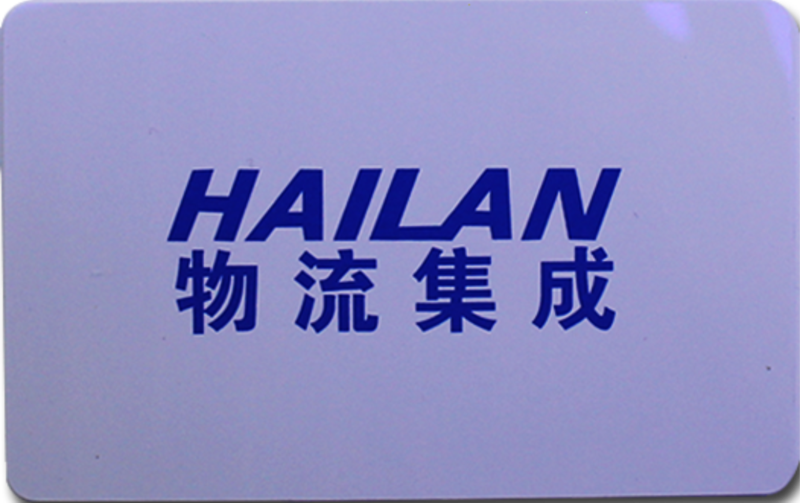 Its surface can be used for laser printing, logo printing and code spurting according to customer demands. 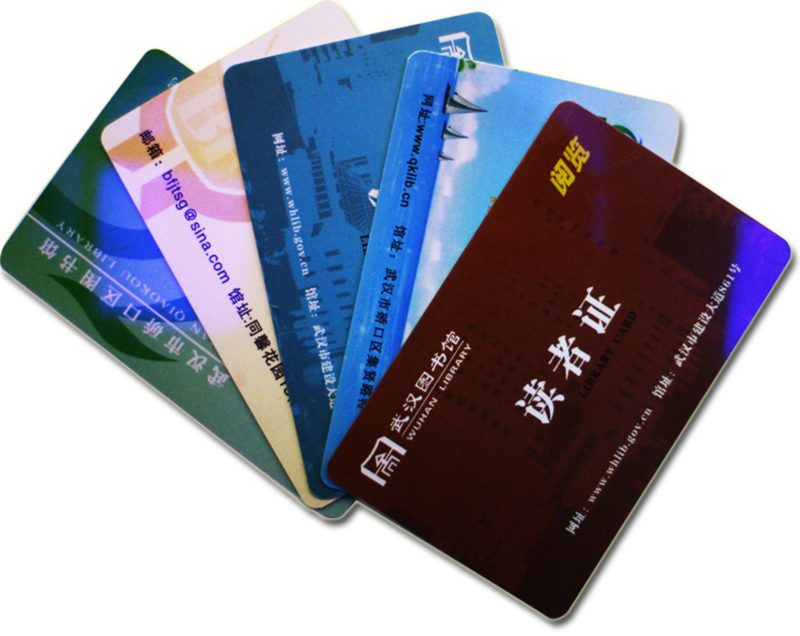 PVC card has the characteristics of waterproof, dustproof, shock resistant, and etc. HIT02-UF101 is a kind of (UHF) RFID anti-metal electronic tag which has good metal resistance. 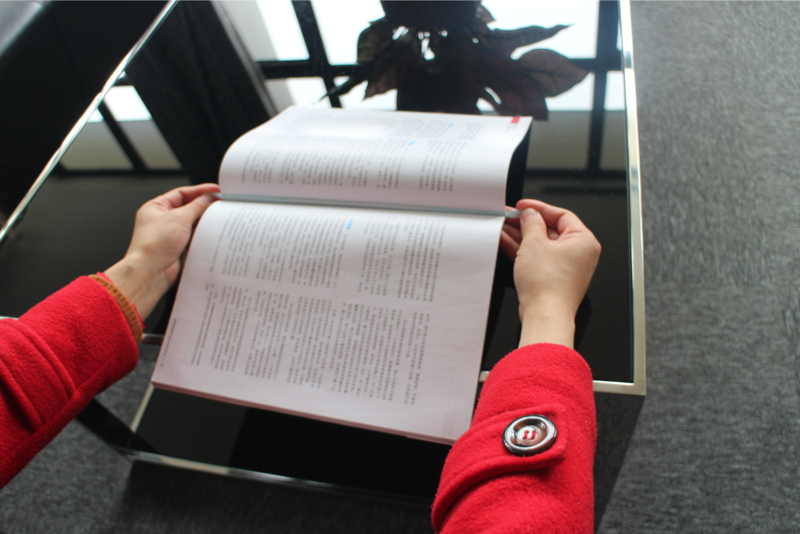 It is applicable for metal background situation and available under long distance reading condition. HIT02-UF100 is a kind of (UHF) RFID anti-metal electronic tag which has good metal resistance. It is applicable for metal background situations and available under close range reading condition. industrial code labels, whose maximum temperature range is +85℃ that ensure it to be used in hardest industrial environment. They can be directly installed on the metal work piece and moulds, which realizes the work piece and moulds effective management, cost reducing and high rate of assistive devices utilization. 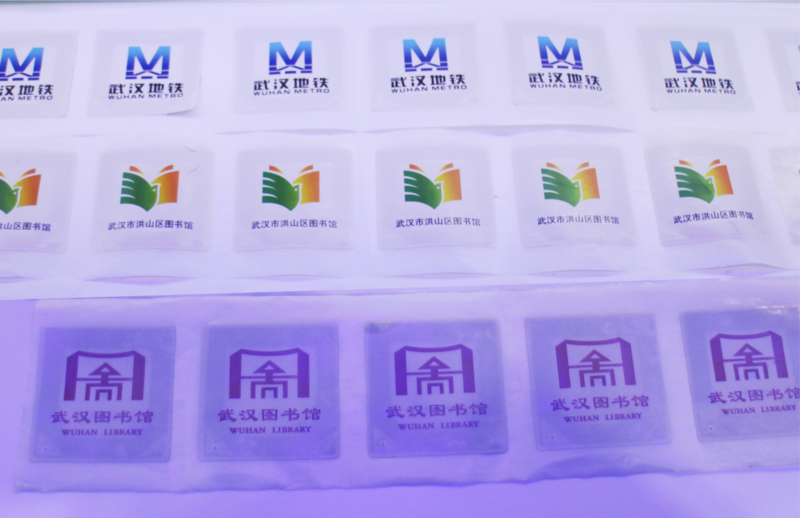 HIT02-UG100 is a kind of UHF RFID electronic tag which can be used in long distance environment. Process: PVC lamination or paper lamination process, which can be used for laser printing, logo printing and code spurting. HIT02-UL011 UHF and HIT02-HL104 HF paper adhesive labels can choose common paper or fragile paper as packaging material. It looks like ordinary paper label with passive RFID chip and antenna embedded inside. It can be used for logo printing and code spurting according to customer demands. Compared with the ordinary barcode label products, it has the functions of wireless remote reading, big data storage, fast reading and writing speed, strong data security, long time data saving, easy reading and writing, conflict prevention, etc. HIT’s high Frequency (HF) and Ultrahigh frequency (UHF) library tags, library shelf tags and library reader cards combined with RFID equipment and management system not only greatly improves the management and work efficiency but also reduces the labor intensities of managers, therefore, it has provided the complete solution for library service.